In the world of leadership development, finding the right executive coach is often a matter of chemistry. We often introduce a coachee to two, sometimes three prospective coaches with the hope that one of them will click with the client. So much of a good coaching engagement is the willingness of the coachee to be vulnerable, to allow him or herself to open up and trust the coach. The greater the openness and trust, the greater the commitment of the coachee to change. The same is likely true in the world of high-performance sports. Not every coach is right for every athlete. While Bobby Valentine‘s cerebral, in-your-face managerial style was perfect for the World Series bound 2000 New Mets, it was awful for the 2012 Boston Red Sox. While Soichi Sakamoto‘s my-way-or-the-highway approach to coaching championship swimmers was perfect for two-time gold medal-winning freestyle swimmer, Bill Smith, in the 1930s and 1940s, it was anathema to fellow Hawaiian swim star Halo Hirose. When Wayde Van Niekerk of South Africa blew away Michael Johnson’s 19-year-old world record time in the 400-meter sprint at the 2016 Rio Olympics, almost everyone was surprised to learn that his coach was a 74-year-old woman whose white-haired, grandmotherly appearance fooled security at the Olympic Stadium. They would not let the woman see her prodigy, Van Niekerk. After being reassured profusely by fellow South Afrikaner athletes that Anna Sofia Botha was indeed the coach of Rio’s newest star, the coach finally got to see her coachee. Van Niekerk met Botha in 2012, when he enrolled at the University of the Free State, where Botha was the track coach. Even though she seemed to appear out of nowhere, Botha has actually been coaching track for nearly half a century, after competing in track herself. 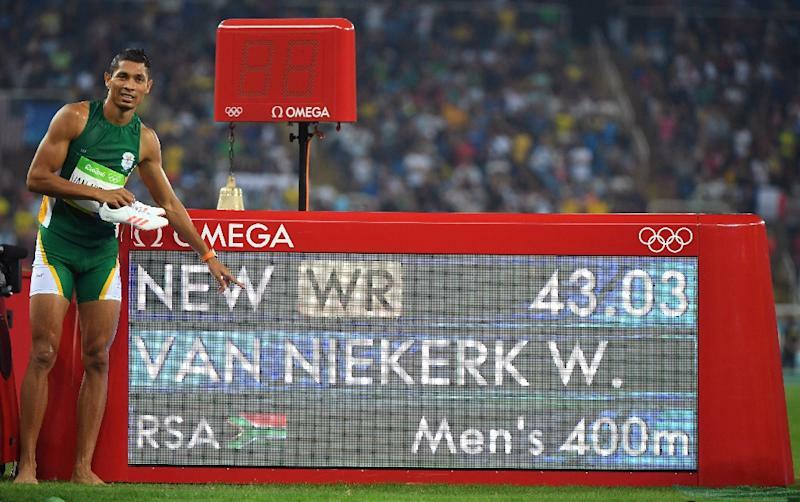 So when she saw this raw talent come to her, and saw a sprinter prone to leg injuries, she recommended that van Niekerk switch from the 200 meters, to the 400 meters, under the assumption that the longer distance would place less stress on his hamstrings. “She’s an amazing woman,” van Niekerk said in this article in The Guardian. “She has played a huge role in who I am today and kept me very disciplined and very focused on the role and who I need to be.” Clearly Niekerk needed someone who could bring the tough love, and Botha confirmed that in the same article. World-class athletes who self-coach, like javelin champion Julius Yego, are few and far between. The coach can sometimes have a huge impact. Who is the right coach? Well, if you’re serious, you probably should not settle for the first one to come along. The coach right for you is out there. You’ll know it when you meet her. Last Sunday at the San Diego Senior Games, a man named Don Pellmann set records in the 100-meter dash, the shot put, the discus and the long jump. Yes, he ran the 100 in 26.99 seconds (which is over 17 seconds slower than Usain Bolt’s world record), but Pellmann set the record for the 100-and-over age group. In fact, Pellmann is exactly 100 years of age. Successful athletes, scientists, businessmen, students know this. You need to set goals and targets, and sometimes to drive you to incredible heights, you need aspirational targets. According to this wonderful New York Times article, Pellmann targeted the world record for 100 and overs – 29.83 – which had been held by a Japanese man, Hidekichi Miyazaki, since 2010. 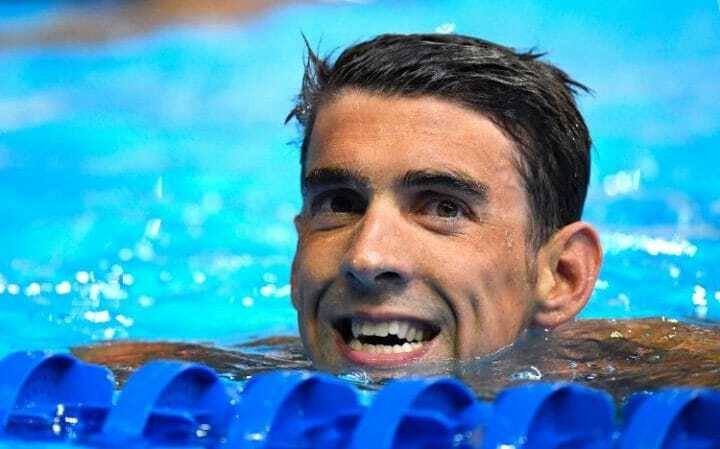 So he marked off 100 meters at his home and ran it once a week. But then again, as it was revealed in this NBC Sports blog report, Stanislaw Kowalski has the fastest time in the world for the 0ver-105 year old category, as he ran the 100 meters in 34.50 seconds. Despite the fact that Miyazaki’s time is officially recognized by Guinness World Record, Kowalski of Poland set that record in June. At any rate, these gentleman can run. Flo Meiler, according to this New York Times photo essay, broke the world record in the heptathlon for women aged 80-84. She was competing in Lyon, France at the World Masters’ Athletic Championships that just ended, a regularly held international competition that brings together people of 35 years and older whose love for competition has not diminished with age. The world is graying – we all know that. People are living longer, and with fewer babies being born in the industrialized nations, the percentage of people 60 years and older is accelerating. This post celebrates the idea that no matter your age, if you burn with competition, you burn forever. As these pictures by photographer, Angele Jimenez show, these athletes go all out.